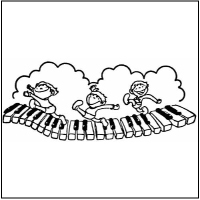 For more than 55 years, Baldwin Music Education Center has offered unique, specially designed group music classes for students ages 6-months on up! With the combination of this curriculum and trained staff, your child will benefit from the lifelong skills developed through music study. With our move to serve the entire family, boys and girls alike can thrive through exciting activities that your family will experience together. Your child will build confidence and learn core life values all along the way. We offer school-age child care program that provides enriching experiences for children from ages 5 to 12. 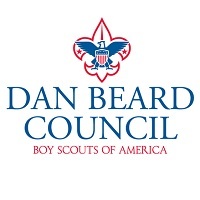 These programs are licensed by the States of Ohio and Kentucky, and provide a curriculum focused on education, leadership, and character development. 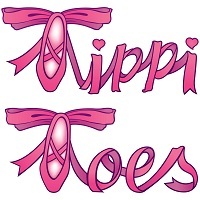 Tippi Toes® Dance offers fun, exciting, and energetic dance classes for boys and girls for 18 months to 12 years at multiple locations in Cincinnati. We offer classes in Toddler and Me; Baby Ballet; Ballet, Tap, Jazz combo; and Hip Hop/Jazz. SDA Studios is committed to nurturing the beautiful dancer in every student, by providing ballet, tap, jazz, modern and lyrical classes, along with a Nutcracker, Spring Show and Creative Dance Recital. 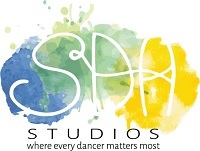 Join our Community Dance or Competition group; please call 513-779-0135, or www.sda-studios.com. 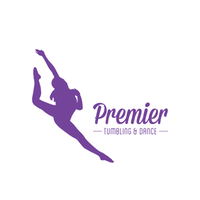 Premier Tumbling and Dance offers a variety of dance and tumbling Classes for all ages & levels! We have something for everyone, ranging from recreational to competitive levels, and offering classes in all dance styles! Creating structures, team challenges, 3D printing, and performing experiments are just some of the academic adventures our STEAM (science, technology, engineering, art, math) Scholars will experience this school year. This uniquely structured after-school enrichment program merges history, art, and of course STEM. Grades 4 – 9. 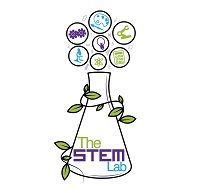 The STEM Lab also has programming the whole family can enjoy: Extreme Design Challenges, Parents’ Night Out, Electronic Wreck It, Epic Slime Night, monthly movie nights, and more. 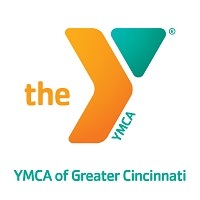 Visit www.CincySTEMLab.com. We help students discover and develop their unique talents through a wide range of enrichment classes. Call today to get your student on his journey in the area that is perfect for him/her. Choose: music lessons in most instruments and voice, dance, acting, gymnastics, taekwondo, aerial silks. The Northern Kentucky School of Music of Immanuel is one of the largest programs of its kind offering Private Lessons, Musikgarten, Orchestras, Choirs, Suzuki and Summer Programs. Our teaching faculty boasts over 30 professional musicians, all with university degrees in their discipline. When children create art in our classroom, they will constantly ignite “sparks”, or ideas. 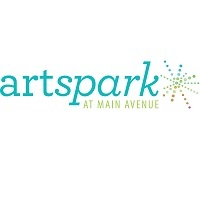 As the sparks develop, your child will solve problems creatively, gain confidence, work independently, explore art materials and refine techniques! Fall enrollment now open for ages 18 months to 12 years old!